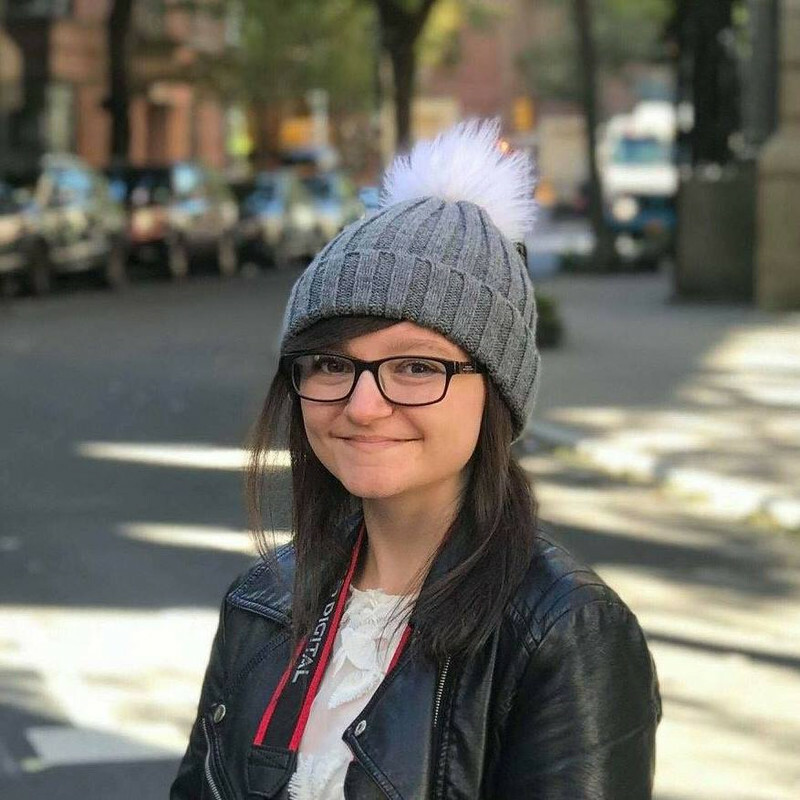 Emily’s dad is accused of murdering a teenage girl. Emily is sure he is innocent, but what happened that night in the woods behind their house where she used to play as a child? Determined to find out, she seeks out Damon Hillary, the enigmatic boyfriend of the murdered girl. He also knows these woods. Maybe they could help each other. But he’s got secrets of his own about games that are played in the dark. Emily is the daughter of Jon Shepherd - a soldier who has come back from the war with post traumatic stress disorder. He frequently gets flashbacks where he thinks he's still in the war and is a danger to himself and others. Emily and her mother can usually keep this under control, until one night her father comes back from the woods with a girl's body in his arms. She's dead. That's when everything seems to unravel even more. I found this book quite slow to get into at first, but then the ball started rolling and I really got into it. It felt like I was in the story myself. There were a lot of secrets and even though the book kept changing from one POV* to another, I still didn't know what the secrets were or what was going to happen next, which was brilliant. It meant I was just as surprised as the characters when there was a plot twist. Emily was surprisingly normal, really, even though she had so many crazy things happening in her life. She had a heart of gold and she seemed really clever. I also liked Damon, even though he creeped me out a bit at first; but he changed. They were very believable characters and I felt empathy towards all of them, despite the alternating POVs. 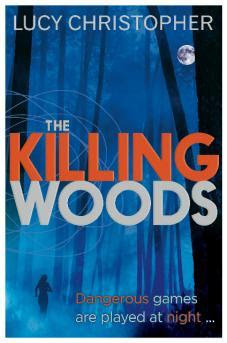 The Killing Woods is a dark, mysterious, psychological thriller that you're sure to enjoy. Full of twists and turns, it'll keep you on the edge of your seat until the very end. I recommend this to boys, girls, men, women, aliens, monsters... Anyway, my rating is 4.5/5! You won't regret reading this. You've read this already?! Wow! That was quick! I'm going to wait closer to the publication date to read and review it, I think. I'm really looking forward to reading this now!